How much is my used Hyundai worth? book a free inspection to sell a used Hyundai. Are you selling your Hyundai? 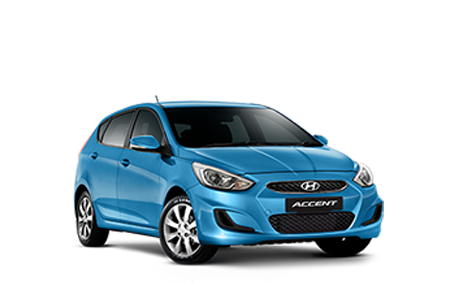 An instant HelloCars online quote for your Hyundai provides you with a comprehensive valuation of the vehicle based on available market data. There are many factors that can influence the exact value of your Hyundai such as kilometres travelled, general condition and current market demand. 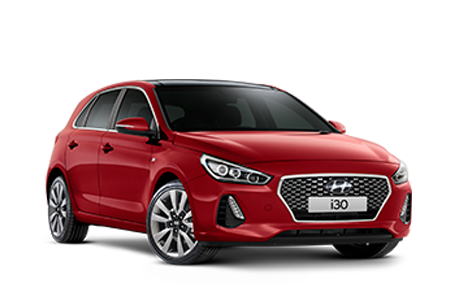 If you are selling your Hyundai, you can instantly book a free HelloCars inspection to determine the exact price HelloCars can pay to buy your Hyundai. Looking to sell your Hyundai or just want to research how much it may be worth? HelloCars can provide you with an instant online valuation for your Hyundai so you know exactly how much it is worth. Whether your plan on selling your Hyundai privately, as a dealer trade-in, as an insurance estimate or if you just want to understand the current market value, a HelloCars instant online valuation is fast and accurate. About Hyundai. 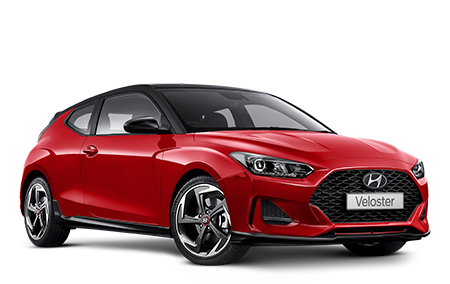 Hyundai is a South Korean automobile manufacturer founded by Chung Ju-yung in 1967 and forms half of the Hyundai Motor Group together with fellow South Korean manufacturer Kia. Hyundai has operated in Australia since 1986 as a more affordable alternative to Japanese and European rivals. Hyundai has undergone a significant transformation in recent years, appointing executives from brands includes BMW and Audi to shed the "cheap and cheerful" image of the past. 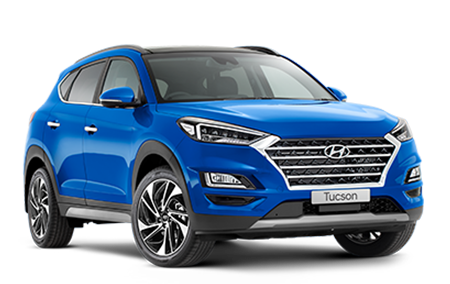 Hyundai currently offers several models in the Australian line-up, from the city-sized Hyundai Accent up to the seven-seat Hyundai Santa Fe SUV.